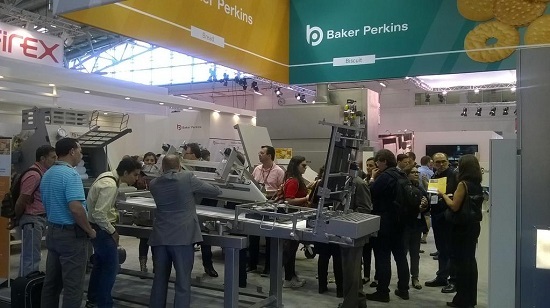 Baker Perkins exhibited bread and biscuit equipment at IBA 2015 in Munich, Germany, 12th – 17th September. Our stand featured the NEW Tweedy™ mixer – completely redesigned to improve hygiene and ease of operation – as well as a NEW washdown version of the Accurist2.1™ dough divider. Also on show was our best-selling Multitex4™ bread moulder. Biscuit exhibits included the NEW TruBake™ direct convection oven. This uses an improved version of Baker Perkins’ well-proven convection baking system inside a more hygienic and better engineered oven body. 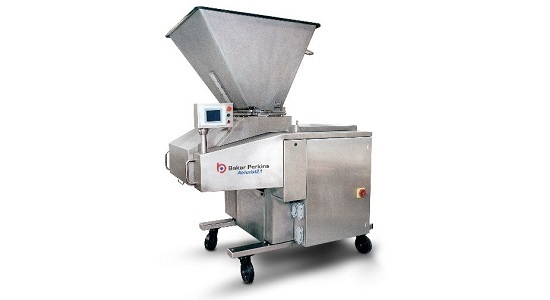 Baker Perkins' bread lines use fast and efficient mixing along with gentle dough handling to maximize dough development and plant efficiency. The result is low overall production costs combined with either improved quality or reduced ingredient costs – or both. 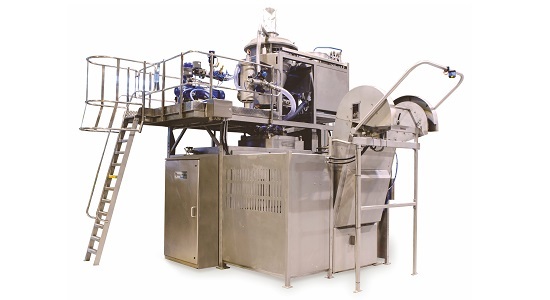 Extensively redesigned to improve hygiene, operation and maintenance while retaining the established Tweedy™ mixing process. Maintained accuracy of 2.5 to 3.5g SD (=/-0.7%) on 900g pieces. 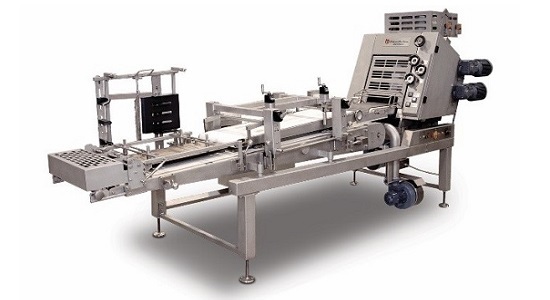 The Multitex4™ moulder combines gentle dough handling with high-efficiency panning to deliver an immediate and measureable improvement in bread quality or ingredient costs. 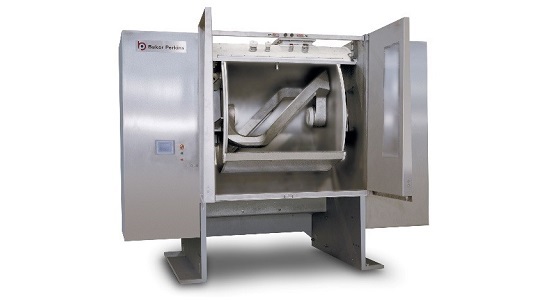 Baker Perkins offers a full range of biscuit equipment for mixing, forming and baking, plus high-speed cream sandwiching. 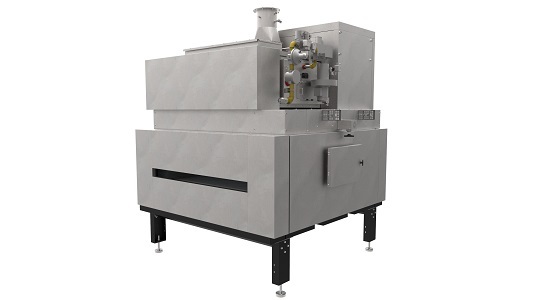 Lines can be configured for high-output, high-efficiency manufacture of every type of biscuit, cookie and cracker. Recent developments have focussed on improving hygiene, especially in the forming and baking areas. The new TruBake™ oven has a redesigned and re-engineered body with improved hygiene and ease of maintenance. It uses an enhanced version of the well-proven Baker Perkins direct convection heating system with the option of a radiant heating system for soft products. HS mixers combine unbeatable mixing performance with high levels of automation, ease of use and ease of cleaning.